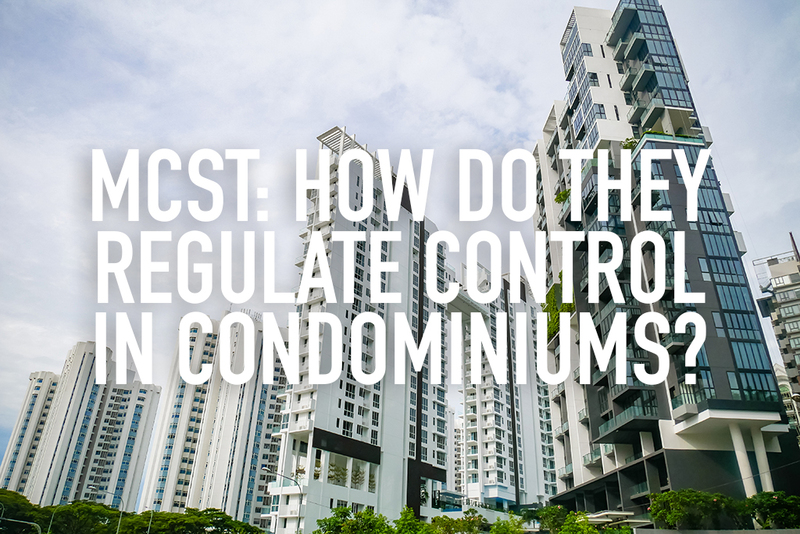 For condominium owners (or prospective owners), it is important to understand that their properties are always regulated by a Management Corporation (MC) whose role is to regulate the control, use and enjoyment of the common property in a strata title development through by-laws. This article aims to ensure an understanding of how the MCs implement these laws consistently. Firstly, it is imperative to know the presence of by-laws – which are essentially the means to regulate community living as well as deal with problems that may arise. These by-laws prescribed in the regulations and those made by the MC are for the purpose of controlling and managing the use or enjoyment of common property and the lot in a development. 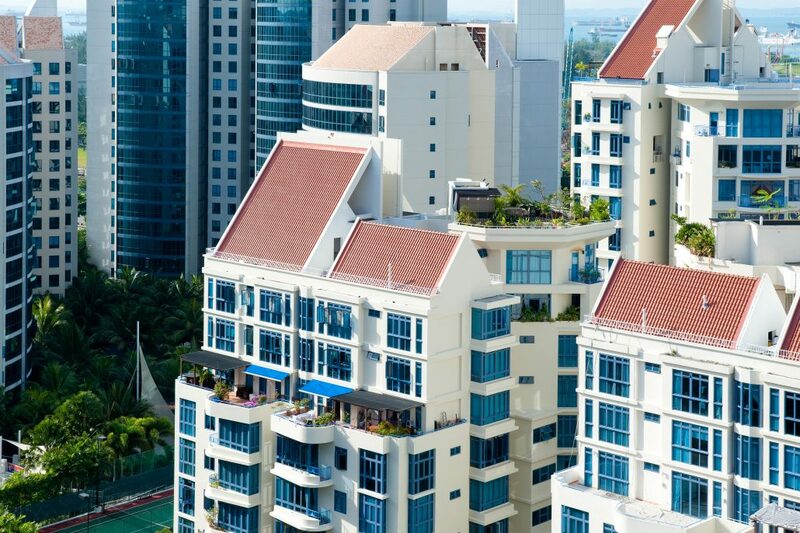 Subsidiary Proprietors (SPs) and occupiers of strata lots are obliged to comply with these by-laws. The statutory by-laws are a set of by-laws in the Building Maintenance and Strata Management Act (BMSMA) that every MC is required to adopt; they are by-laws prescribed by regulation under S136 of the BMSMA and they form part of the Act itself and are immutable by the MC (i.e. they cannot be amended or revoked by the MC). For instance, examples of the statutory by-laws include with regards to the obstruction of common property. In this, residents cannot stop or interfere with the lawful use of the common property by other residents. With regards to parking of vehicles, residents cannot leave or park their vehicles in the common property without the approval of the MC. Additionally, there is a statutory by-law regarding the disposal of rubbish and unwanted items on the common property. Without the permission of the MC, residents should not dispose of rubbish or unwanted items (such as discarded sofas) on the common property that are likely to interfere with the peaceful enjoyment of others in the estate. Regarding the control on use of facilities, the MC may also by special resolution determine the hours of operation and conditions such as those relating to the use of facilities on common property. These examples show that the MC helps to regulate the control, use and enjoyment of the common property through such statutory by-laws. On top of these statutory by-laws, MCs can make additional by-laws. These are made by a MC under S32 or S33 of the BMSMA. These additional by-laws are mainly created by special resolution at General Meetings. However, such additional by-laws cannot come into conflict with the by-laws prescribed in the Building Maintenance (Strata Management) Regulations (i.e. they must not be inconsistent with the statutory by-laws). If there is a breach of these by-laws, the MC may apply to the Court for an order to stop someone from disobeying the by-laws and to recover damages as a form of remedy. However, it should also be noted that apart from the by-laws governing the behaviour of owners and residents, the MC can also make exclusive by-laws that give owners exclusive use of the common property for certain duration. For example, with the support of an ordinary resolution, the MC can grant an owner exclusive use of part of the common property for less than a year. With a special resolution, the owner may be given exclusive use for a period of more than a year but less than three years. A 90% resolution is required to grant exclusive use for periods longer than three years. Exclusive use here may include the rental of a kiosk on common property or designated car parking lots for owners. Besides these by-laws, house rules can also be implemented. House rules are matters of details and procedures to ensure an orderly enjoyment of the common property by all SPs. They are not by-laws but they may be passed as by-laws with the necessary resolution. They are made through the MC’s power “to do all things reasonably necessary for the performance of duties and for the enforcement of the by-laws” according to S29 of the BMSMA. For instance, in the case of Ezio Paganetto v The MCST No. 1075  2 MLJ 8, the High Court agreed with the MC that it has the power to pass rules, where every rule need not be a by-law; even though they were not registered as by-laws. This means that the house rules implemented were held to be valid even though they were not registered as by-laws. How much regulation powers does MC have? Currently, the MC has significant powers for purposes of regulating the control, use and enjoyment of common property. This can be seen from the BMSMA where resolutions are introduced to facilitate MC’s decision-making on issues that normally required unanimous resolution, for instance, the discarding of common property or the creation of limited common property (LCP). This is because unanimous resolutions without dissent might be difficult to procure. A resolution, as mentioned earlier, is the decision taken by the MC in respect of the motion submitted to the meeting for consideration. The type of resolution used will depend on the importance of the decision to be made. It is observable that MCs’ have sufficient current powers where the 90% resolution is involved. The 90% resolution is decided on the day of the general meeting by SPs who are present at the meeting. In this case, a motion can be passed when the SPs who vote for the resolution constitute at least 90% of the share value of all the valid votes cast at the meeting. 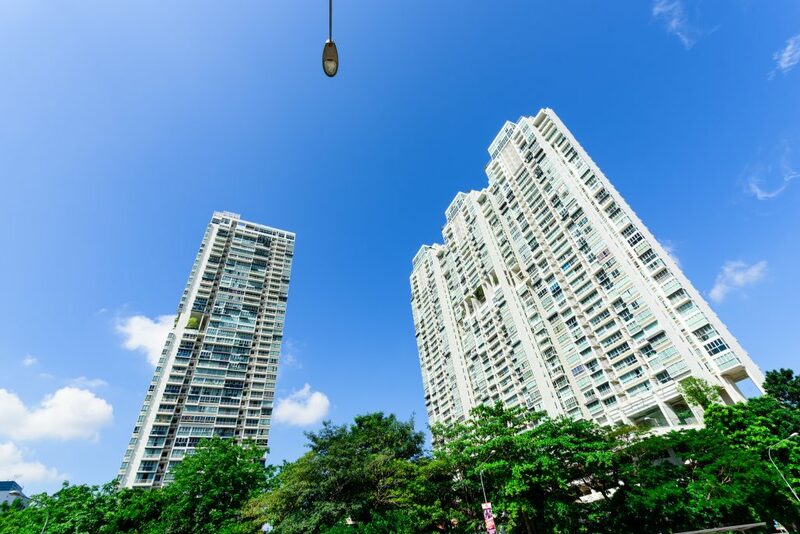 For example, the 90% resolution empowers the MC to authorise improvements to the SPs’ lot which increases the gross floor area of the strata title development. Such improvements may include roofing a private enclosed space. Besides that, it can also be seen how MCs, through special resolution, are able to make by-laws; MCs are also able to, during its initial period, carry out any alterations to or erection of any structure on common property as well as install or provide additional facilities or make improvements to the common property for the benefits of the SPs. 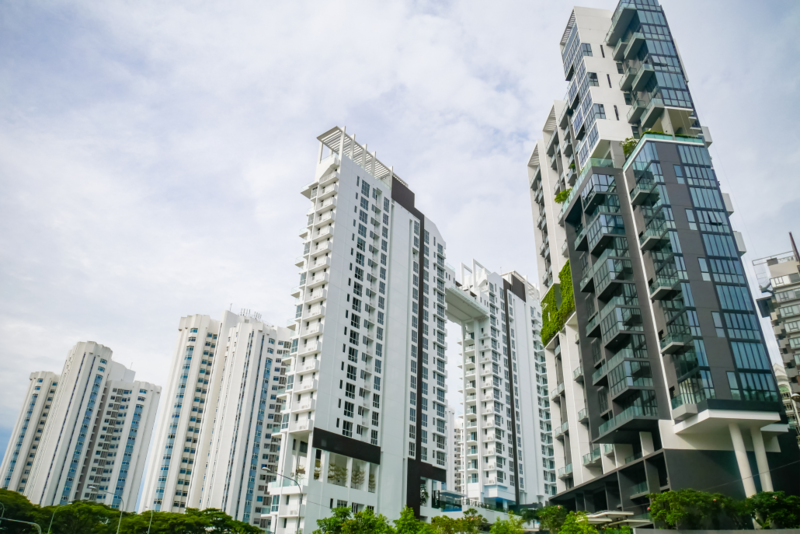 With the prescribed by-laws in the regulations and those made by the MC, SPs and occupiers of strata lots are obliged to comply with these by-laws, for the purpose of controlling and managing the use or enjoyment of common property and the lot in a development.